Participantes – ¿Quién ha sido a “Education beyond borders”? 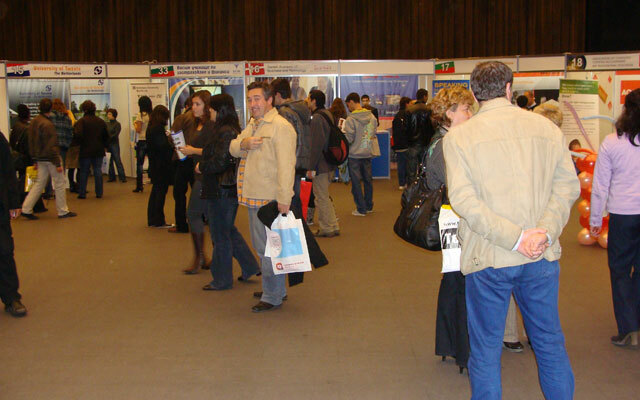 La siguiente es una lista parcial de las instituciones que estaban presentes en las exposiciones anteriores en Sofía, Bulgaria. Usted puede ver sus presentaciones con éxito aquí. 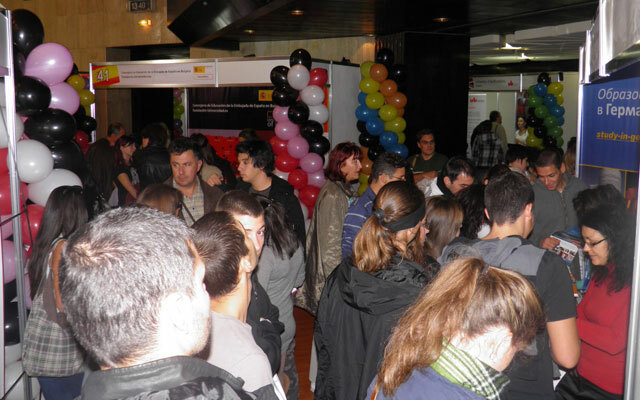 Por favor, no espere la nuestra última llamada a unirse a nosotros en la exposición EBBS futuro! 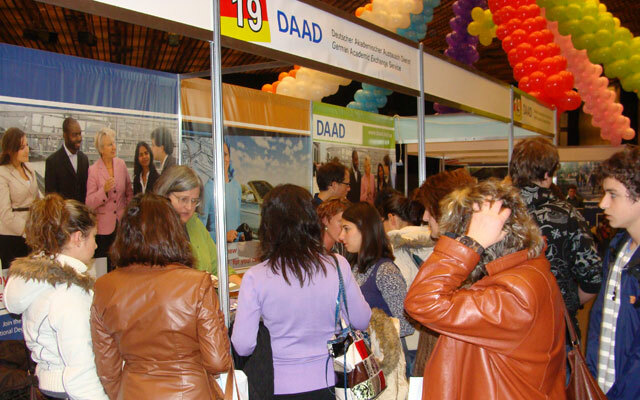 Si la institución tiene una inscripción anticipada, tendrán un descuento mayor! 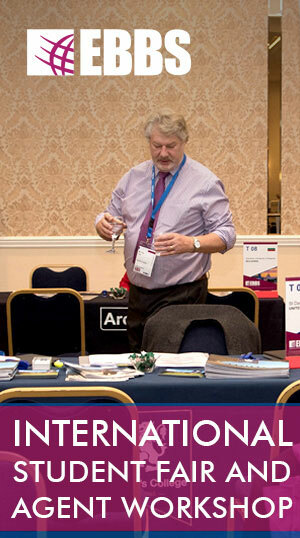 Eurocentres, with a worldwide network of Eurocentres enrolment offices and agents, welcomes ca. 13 000 students every year to its schools in Europe, USA, Canada, Australia, New Zealand, South Africa and Japan. Founded in 1965, EF offers study abroad programs, language education, educational and leisure tours, cultural exchange, academic programs and more. Study Pro PTY LTD is a leading education & migration agency working with Australia, Europe, USA and Canada, which aims to provide Professional informative advice and personal counseling to assist International students and people in making the right choices to achieve their goals to Live, Study and Work abroad. The Diplomatic Academy is a postgraduate professional school, dedicated to preparing talented university and college graduates for international careers and positions of leadership in international organizations, the EU, in public service and in international business. The FHV stands out for its qualitatively high-value range of courses, the recognised competence in relevant specialist areas and the interdisciplinary, application oriented teaching and research. 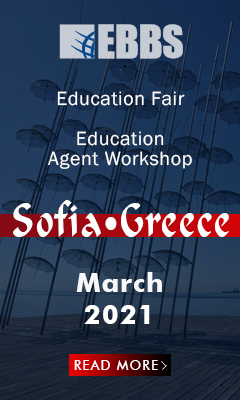 Since 1963 Department for Language Teaching and International Students has specialized in teaching of Bulgarian language and Science subjects to foreign students at Bulgarian universities, according to a curriculum approved by the Ministry of Education. 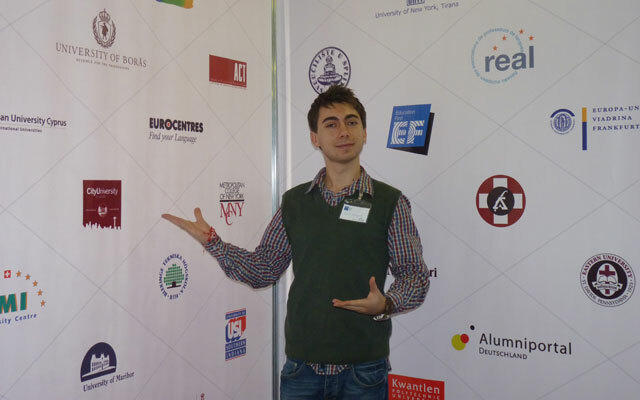 D.A.Tsenov Academy of Economics takes part in Programmes of the European Union in collaboration with European Universities, Projects of International Funds for Scientific Research, Inter-university student training and multinational Projects for higher education. The school specializes in sculpture and stone work. Europe has got 4 schools of the kind. The first head of the school was Rudolf Brown, who finished a stonemasonry school in the Czech Republic. At first, the teachers in Kounino were Czechs and Bulgarians. A series of well-known stonework artists, teachers and architects have finished the Bulgarian high school of stonemasonry. 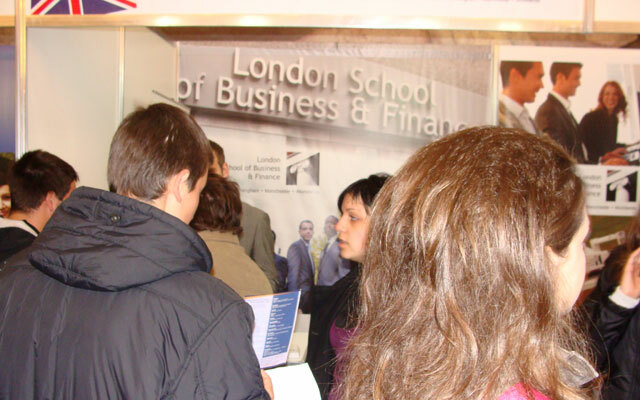 In 2010 latarski School became the first Bulgarian school to offer the British programmes IGCSE and A Levels, and it was authorised by Cambridge International Examinations (CIE). American College Council offers courses about TOEFL, SAT etc. |International University College (IUC) has established itself as a modern higher education business school that regards its students as its most important asset. Founded in 1936, Columbia College first offered high school completion programs to hundreds of students. In 1965 the College added university transfer courses to its offerings, and in the 1970s introduced an English as a Second Language Program to meet the needs of the increasing number of international students. 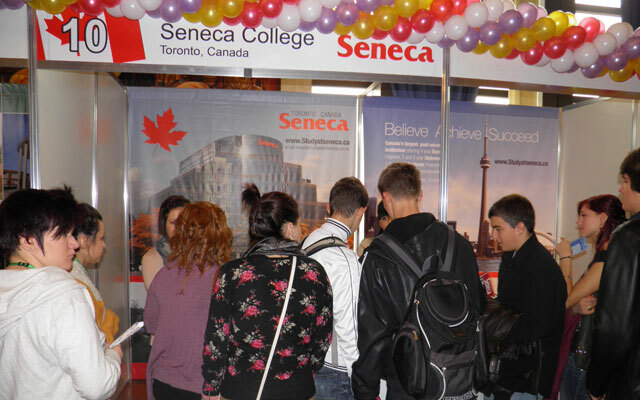 Seneca has more than 240 individual degree pathways for graduates at 62 partner institutions in Canada and around the world. The College also offers newcomer bridging with training and re-employment services for internationally trained professionals as well as academic upgrading for college eligibility. The ZSEM is a private higher-education, non-profit institution operating in Zagreb, Croatia following the educational standards of the AACSB and the EQUIS intitutions. Students and instructors find in European University Viadrina not only a good technical framework for their work, but also an environment which promotes intellectual exchange and, as such, is both influenced and characterized by international contacts. 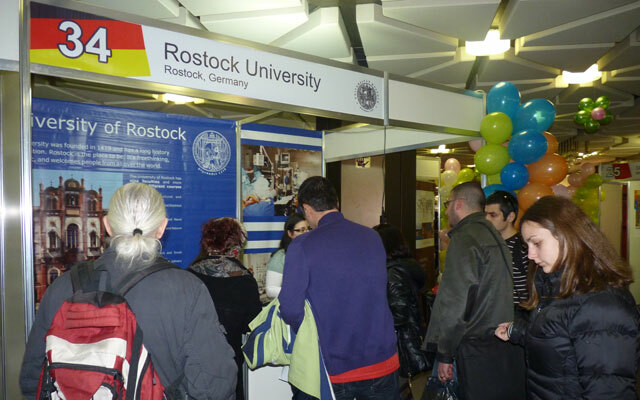 BAYHOST is a cooperative institution of all Bavarian universities, universities of applied sciences and art academies. The University’s official name is Julius-Maximilians-Universität Würzburg which translates to Julius-Maximilian's University of Würzburg but it is commonly referred to as the University of Würzburg. 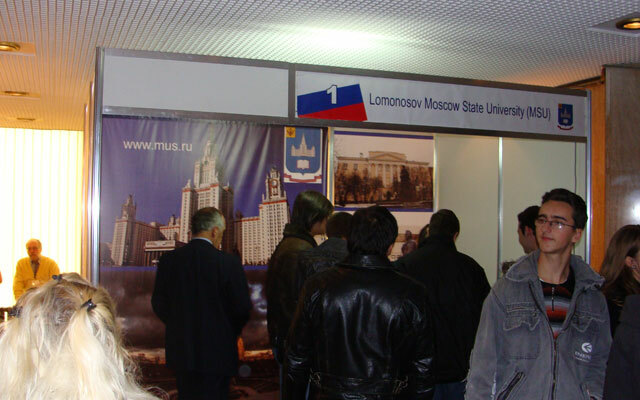 The University is founded in 1402. 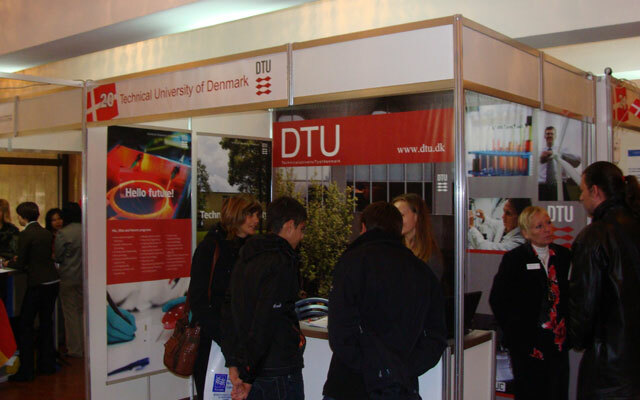 Dania - Danish Academy of Business and Technology offers international studies in Randers and Viborg. 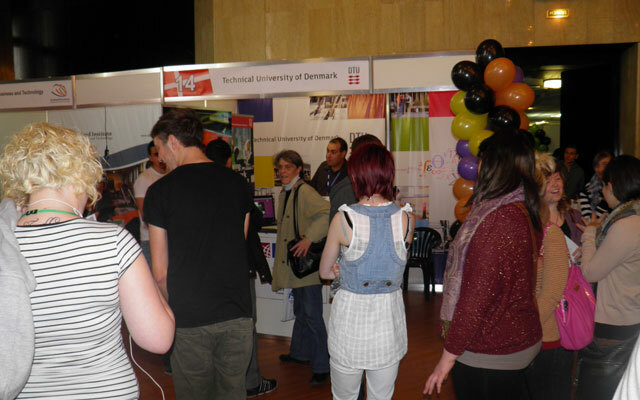 The academy has a long-standing tradition for developing and offering higher education programmes to Danish and international students. T.E.I. 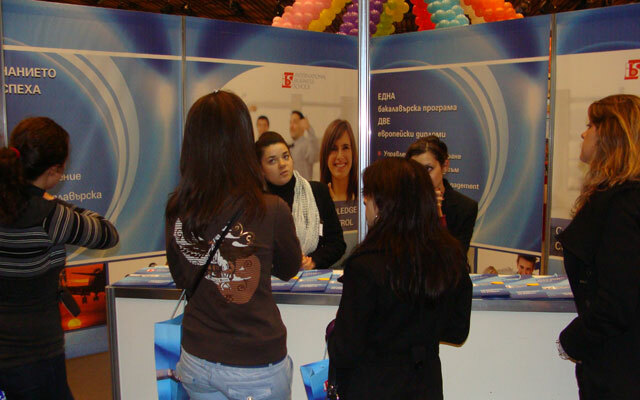 of Larissa was established as a tertiary education institution in 1983, along with all Greek T.E.I.s which replaced the existent Higher Technical & Vocational Centres. Since 1982 and until today, AMC is focused on a strong vision of the intellectual and academic progress of its students. AMC's main priority is the continuous development of critical thinking, academic progress and academic research spirit for each of our students. Alexander College is a leading specialist college with an international reputation for excellence in art, design, media and now business. Our expertise range from the most traditional design disciplines, such as drawing from observation, through to the more contemporary, such as web design, digital photography and animation. The mission of the TPS is to facilitate the abidance of the society upholding the human development and subsistence in Estonia. The main goal of the TPS is the high-rate teaching and research supporting the vitality of the Estonian social and educational sector. Dream Foundation is a cross-European not-for-profit organisation which main field of activity is to create opportunities, provide information and support studies abroad. Puducherry is a Union Territory with one of the highest levels of quality of life in the country with excellent physical infrastructure and almost a hundred per cent literacy level. Pondicherry University is outstanding among the Central Universities in India. Three campuses that offer fashion courses in Milan, Paris and London, 92 different countries of origin for about 2,400 total students: these are just some of the numbers representing Istituto Marangoni in the educational sector. 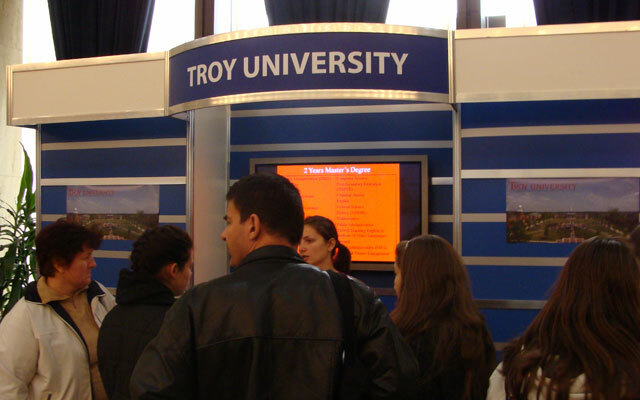 The school provides students with a variety of scholarships, which is very rare for a Japanese language school, including a scholarship for foreign students, the school’s scholarship, the student union’s scholarship, Korean universities scholarship, scholarships for top performers in the Japanese Language Proficiency Test, and scholarships for successful applicants to top universities. Study and learn Japanese in Yokohama Design college in the beautififul city of Yokohama. Lucian Blaga University of Sibiu enjoys a growing reputation both in Romania and abroad. Consequently, LBUS has established academic links and partnership agreements with eighty-five universities in thirty-five countries. 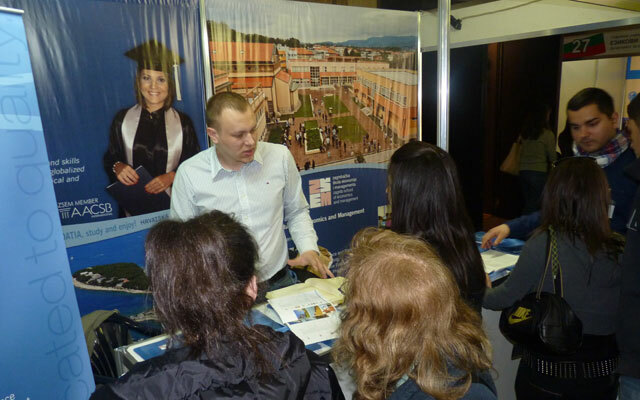 In cooperation with its partners abroad, LBUS has established a number of organizations for students like CAS and UBA. With its 40,000 students, 4,000 members of staff and a range of courses covering almost every sector, Fontys University of Applied Sciences is one of the largest institutions for higher education in the Netherlands. 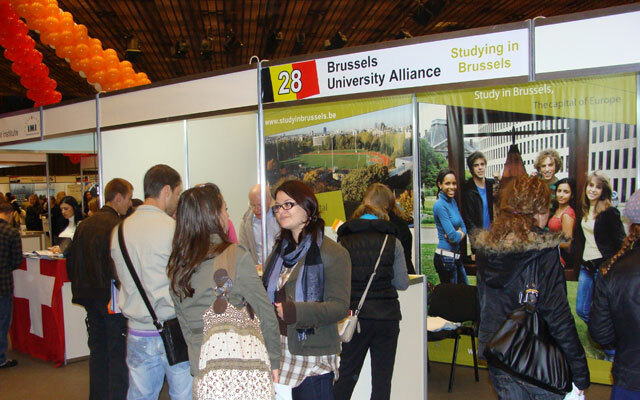 NHTV Breda is a university of applied sciences with a strong international focus. 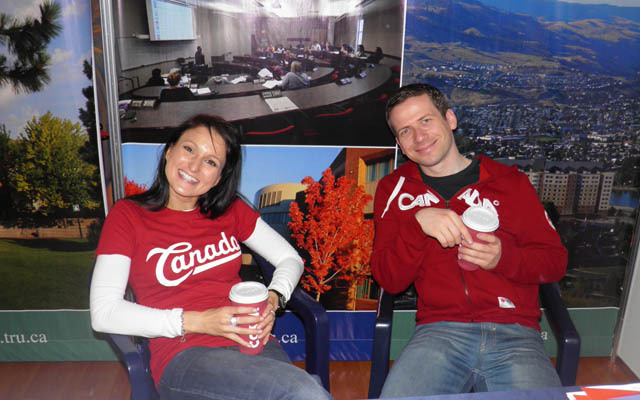 The institute caters for more than 7,000 students from over 60 countries. 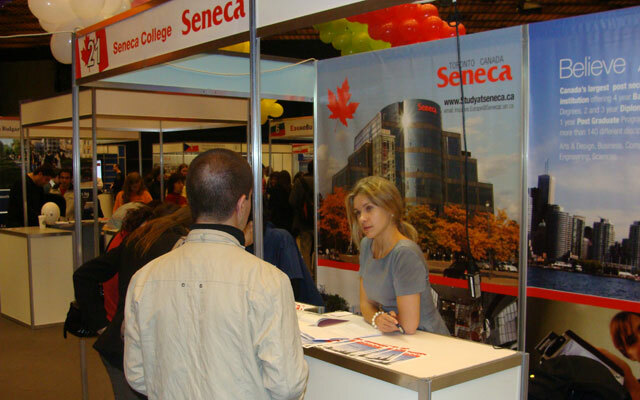 Saxion University of Applied Sciences is one of the largest institutions of higher education in the Netherlands, with over 22,000 students (and still growing!). 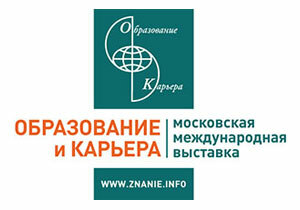 Zuyd is a regional institution of higher education, which aims at the development and transfer of high-quality and practically-oriented knowledge, for the development of professions and our region. Over 10.000 students are studying and more than 800 employees are currently working at Stenden university. The university has campus sites in the Netherlands; Leeuwarden, Emmen, Groningen, Meppel and Assen; a campus in Doha (Qatar), Bangkok (Thailand) and Port Alfred (South Africa). At the Faculty of Medicine of UM we ensure the acquisition of adequate competences of basic and clinical knowledge and skills, and are educating students in the sense of high ethics and appropriate conduct as future doctors. STUDY IN TAMPERE! STUDY IN TAMPERE! Tampere is one of the most vibrant and active student cities in Finland with 36 000 students, which offers a wide range of leisure activities and cultural attractions for students. Tampere University of Technology (TUT) conducts scientific research in technology and architecture and provides higher education within these fields. TUT offers its students an opportunity for a broad, cross-disciplinary education. The University of Tampere is a culturally-committed higher education institution with the social mission of educating visionaries who understand the world and change it. The profile of the University of Tampere accentuates the university’s multifaceted research and education on society and health. The University of Borås is a modern university with six departments. We manage educations in Library and Information Studies, Business and Informatics, Fashion and Textile Studies, Behavioural and Education Sciences, Engineering and Health Sciences. Department of Computer and Systems Sciences is one of the oldest ICT institutions in Sweden. DSV belongs to the Faculty of Social Sciences at Stockholm University and carries all types of academic activities: undergraduate, postgraduate and research. Girne American University Canterbury is an independent institution of American-style higher education.GAUC`s comprehensive attitude to learning encourages scholarships, community service and integration in today's interdependent international society. The University of Portsmouth program at the International University College (IUC) provides its talented and motivated students with education in accordance with the world's highest academic standards. 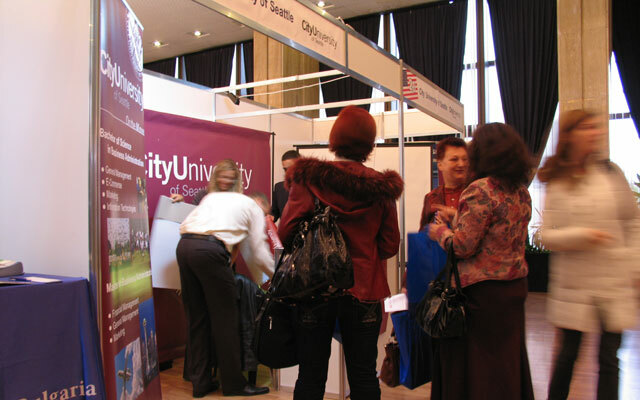 The Association of Global Universities (AGU) is an affiliate company of International Studies Abroad, one of the leading study abroad providers in the United States. Building on more than two decades of experience in international education and personalized support services, AGU extends the benefits of intercultural learning to students around the world. The Fulbright Program’s stature and success is based on its sustained commitment to international bilateral partnership and joint priority-setting between the United States and over 155 countries. The foundations are known today as Fulbright Commissions. Currently, there are 50 commissions worldwide, most of which are funded jointly by the U.S. and partner governments.